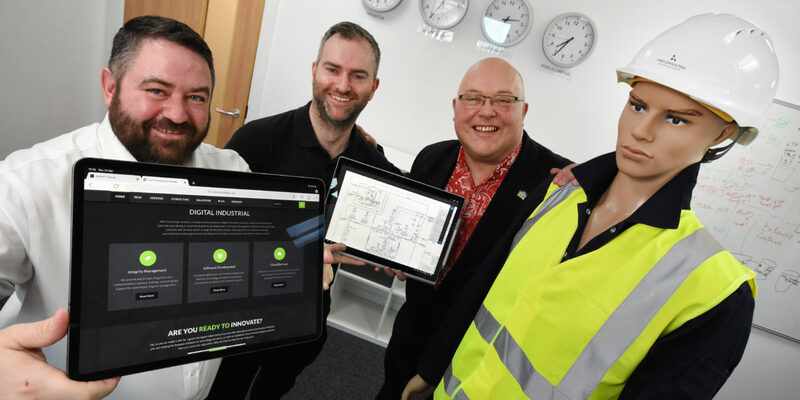 A software company that counts some of the world’s largest oil and gas firms among its client roster, is set for further growth after moving to Sunderland Software Centre. Fari Consulting, founded by engineer Martin Lawson three years ago, has grown rapidly since moving to Sunderland Software Centre in December 2018. The company works with some of the world’s largest oil and gas operators and service contractors to produce software that streamlines engineering procedures and in turn, improves safety, increases productivity and saves money. Martin, who previously led a specialist software division at one of the USA’s largest engineering product and industrial equipment manufacturers, founded Fari at the height of the oil and gas crisis in February 2016 when the oil price was at its lowest at just under US$30 a barrel. “I made the leap to launch Fari at the height of the oil and gas downturn,” Martin said. “I left what was a well-paid job at a time when companies didn’t have the money to spend on innovation. So, as you can imagine, the first 18 months were very tough. The first 12 months were a struggle for Martin however, once the industry downturn began to ease, work soon started flooding in. Initially setting up in Northumberland, Martin bootstrapped the company himself for the first year before taking on his first two members of staff once Fari had secured its first contract. Then, as the company started to grow, he knew he’d need to make a move in order to take Fari to the next level. Martin began looking at potential offices in Aberdeen, Newcastle and Northumberland however, it was his home city of Sunderland which proved the most attractive proposition for the business. 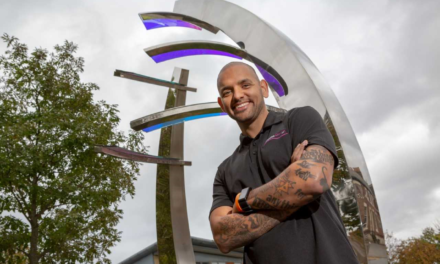 “Having been born and raised in Sunderland, I know the city’s IT sector very well and I knew it had everything we needed to take Fari to the next level,” he said. 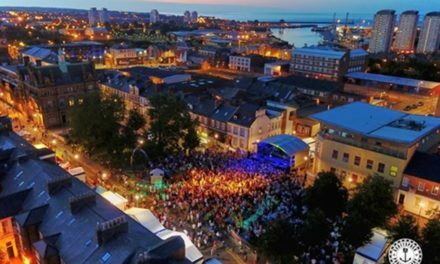 “We’re located in the heart of the region, with five outstanding universities surrounding us and the transport links are excellent. 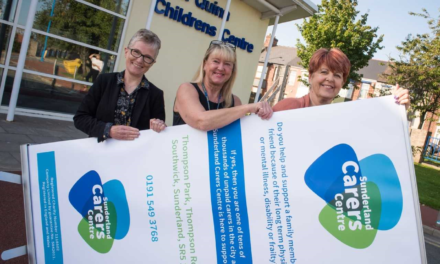 “We approached MAKE it Sunderland – delivered by Sunderland City Council – for support, to see if there was anywhere they could recommend, and we knew we’d found our new home as soon as we stepped foot in Sunderland Software Centre, in the heart of the city centre. Fari now employs four people and its software is being implemented by clients in oil and gas fields and on rigs as far away as Africa, Asia, America and by companies closer to home. And looking to the future, Martin has ambitious plans for the company. He concluded: “We have more potential projects in the pipeline, alongside some unique innovations never before seen in the industrial sector and we are hoping to double our headcount by the end of the year. “Since launching Fari, it has been a real journey. It has had its challenges but has been by far the most satisfying and best career decision I’ve ever made. 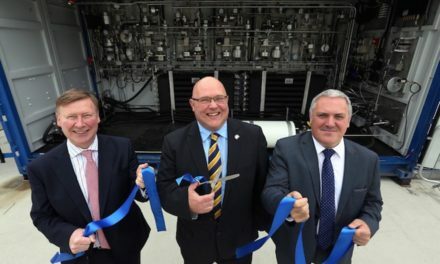 Councillor Graeme Miller, leader of Sunderland City Council, said: “The fact that Martin and the team chose Sunderland over more prevalent oil and gas hotspots such as Aberdeen and Northumberland is testament to just how attractive the city has become to businesses in the technology sector. For more information about Sunderland as a place for software and technology companies, visit www.makeitsunderland.com, call 0191 561 1194, or email info@makeitsunderland.com. Or follow @MAKEitSund on Twitter for updates from the city.